Liberate IT services from the complexity of specialized hardware. Gain cloud-era infrastructure that delivers unmatched business agility, the highest SLAs, simpler operations and lower costs. 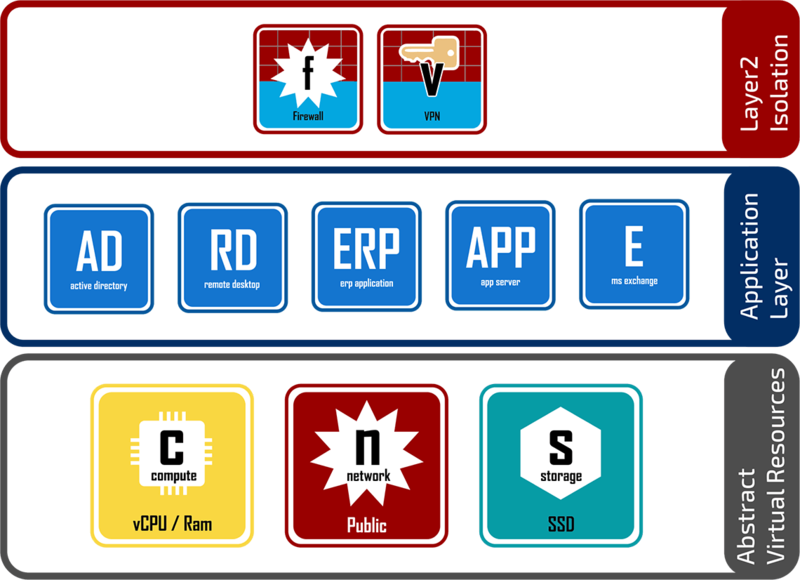 The Software-Defined Data Center (SDDC) platform supports any device, any app and any cloud. It brings together VMware's compute, storage and network virtualization into a natively integrated stack, delivering enterprise-ready cloud infrastructure capabilities that are common to both private and public clouds. What is network virtualization, and how does it differ from software-defined networking (SDN)? In contrast to SDN, in which hardware remains the driving force, VMware network virtualization technology truly decouples network resources from underlying hardware. Virtualization principles are applied to physical network infrastructure, abstracting network services to create a flexible pool of transport capacity that can be allocated, utilized and repurposed on demand. How Do Virtualized Networks Work? In a close analogy to the virtual machine, a virtualized network is a software container that presents logical network components-logical switches, routers, firewalls, load balancers, VPNs and more-to connected workloads. These virtualized networks are programmatically created, provisioned and managed, with the underlying physical network serving as a simple packet-forwarding backplane. Network and security services are allocated to each VM according to its needs, and stay attached to it as the VM moves among hosts in the dynamic virtualized environment. ENAHOST has invested a lot of effort in the past four years to design, build and maintain its cloud infrastructure. 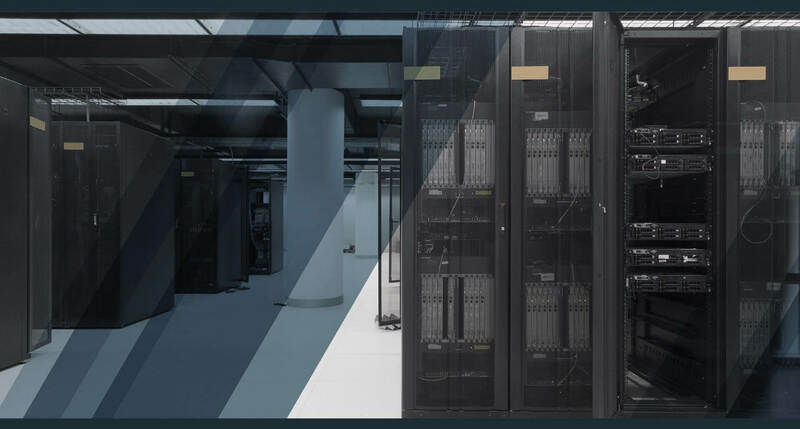 Partnering with VMWare has enabled us to provide you with the world's top virtualization platform, managed by our engineers, who will help you build your own cloud infrastructure in one of our datacenters. No matter how big your workloads or how complex your infrastructure, we will help you in designing and running your applications with security, high availability and scalability to meet your budget.